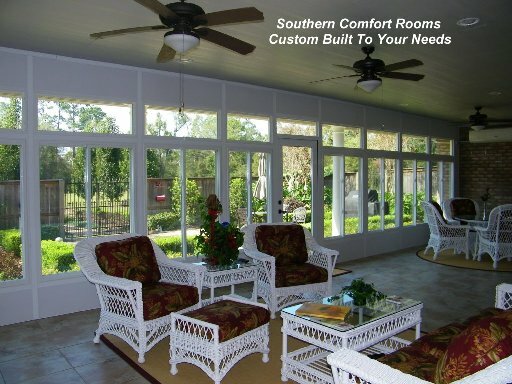 The Southern Comfort Glass Room ™ allows you to enjoy the outdoors all year long without being exposed to the heat, cold or pesky insects! 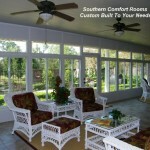 The stylish design of our Southern Comfort Glass Room ™ adds extra living space and can be custom-built to any size. 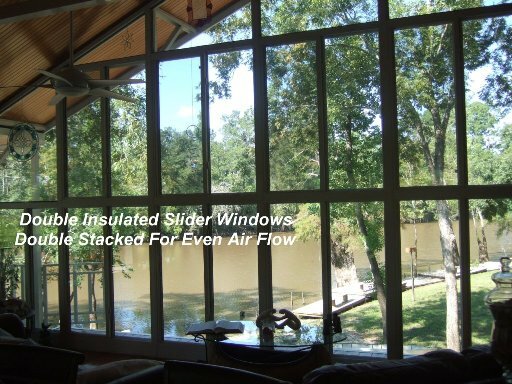 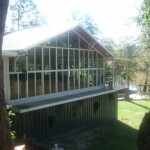 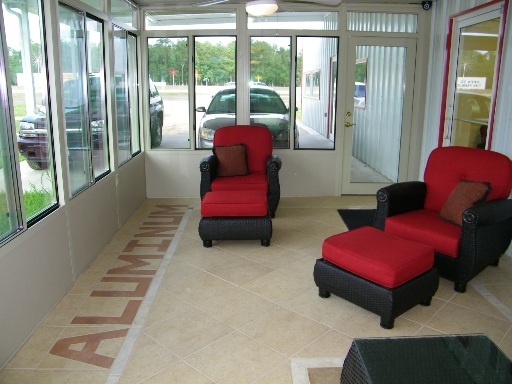 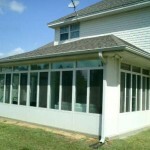 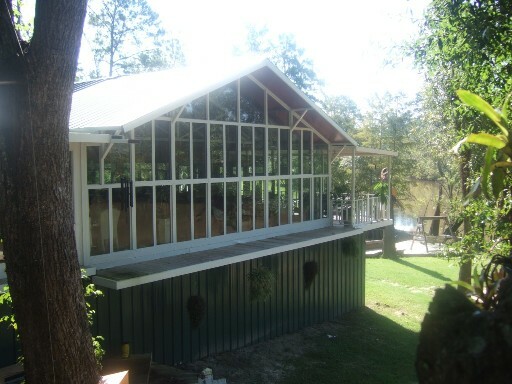 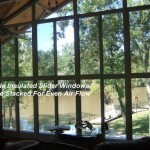 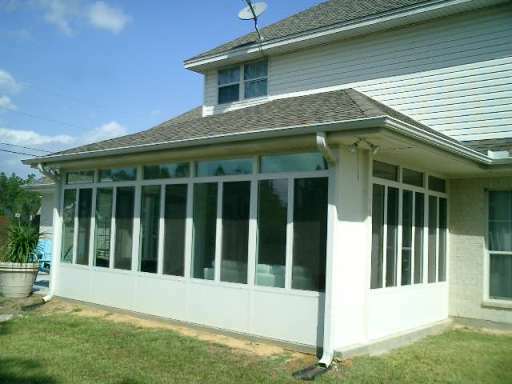 American Aluminum offers the highest quality insulated windows and screens to provide you with the most comfortable setting possible. 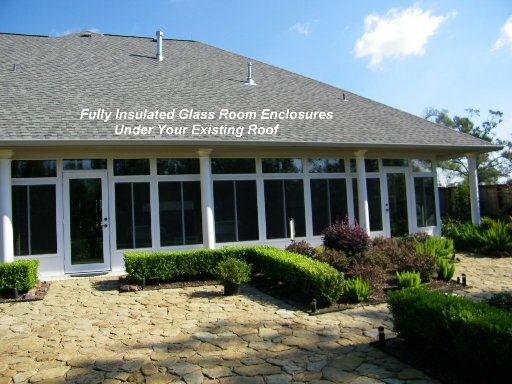 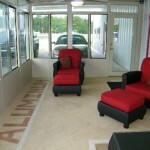 The Southern Comfort Glass Room ™ is a trademark product, exclusively owned and available to you only from American Aluminum.